We were at home in Devon last weekend celebrating Mr Birdie’s grandparent’s diamond wedding anniversary – what an achievement! Whilst there we also visited his other grandparents (who celebrated their diamond wedding anniversary earlier this year!) who gave us some homegrown carrots and beetroot. 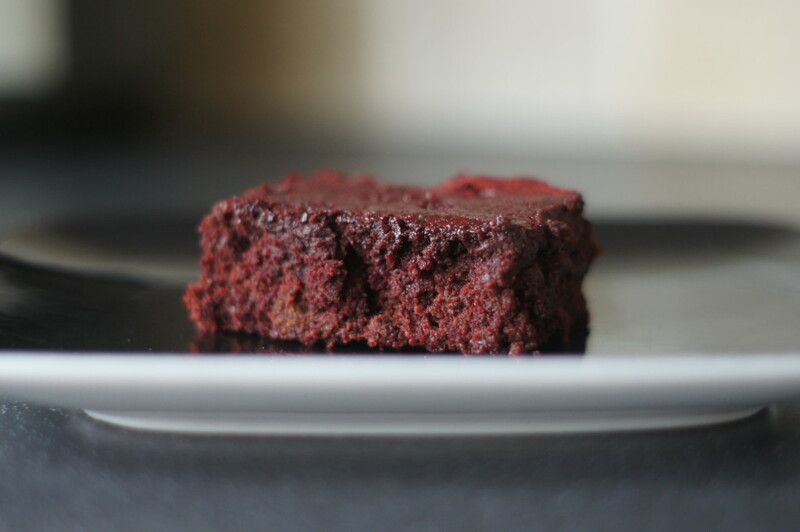 I decided that I wanted to give baking something with the beetroot a go. Of course baking with vegetables is nothing new – carrot cake is a staple on many tea room and cafe menus. I’ve seen recipes for cakes using parsnips, bread using potatoes and tried making a chocolate and courgette cake a couple of years ago.